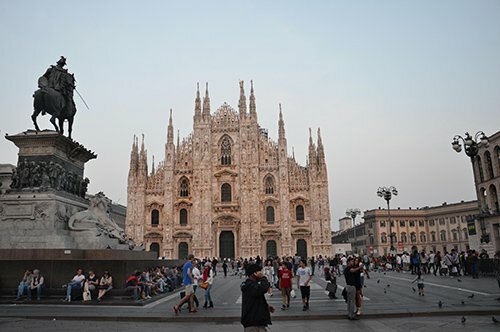 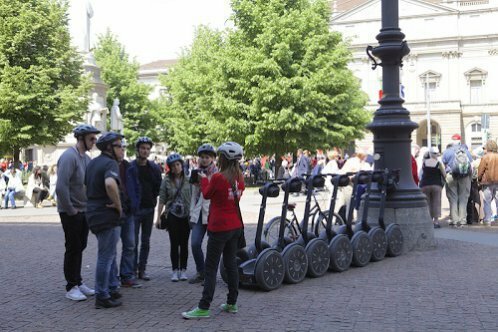 A whole day dedicated to discover Milan. 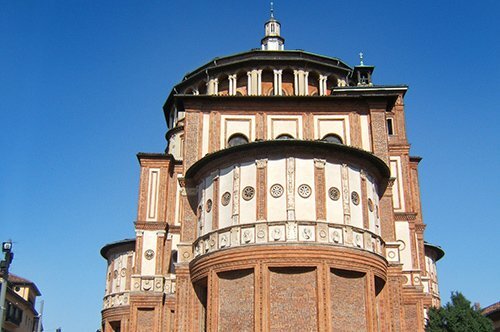 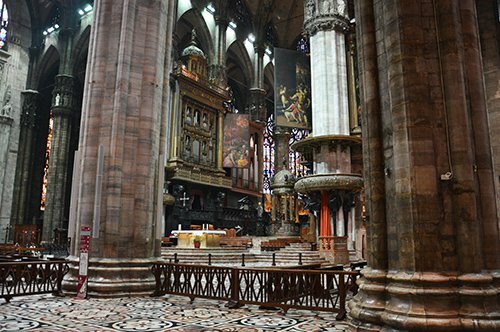 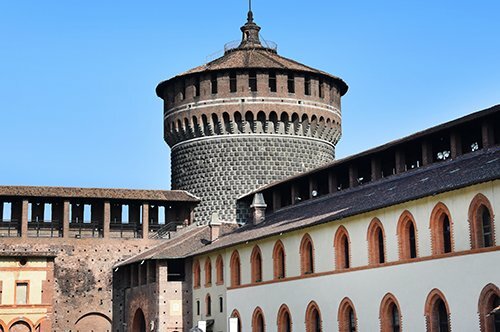 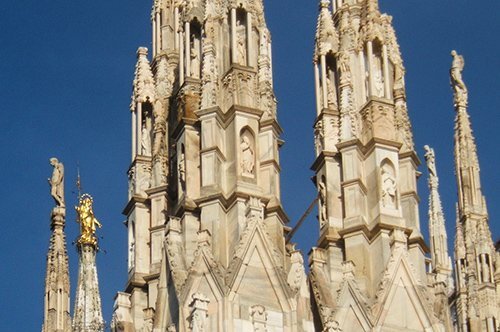 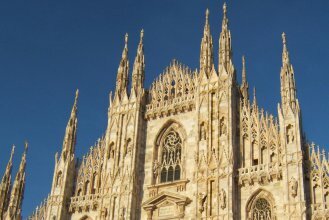 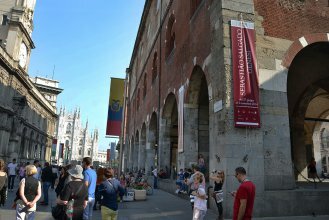 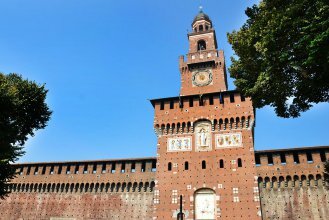 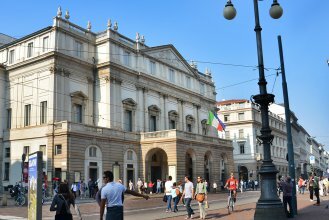 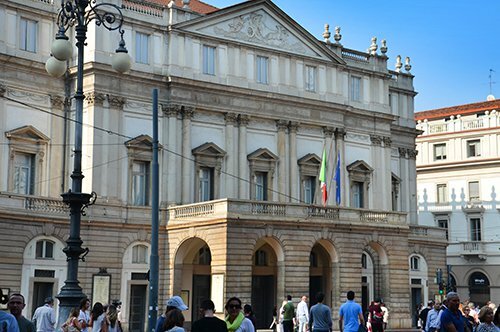 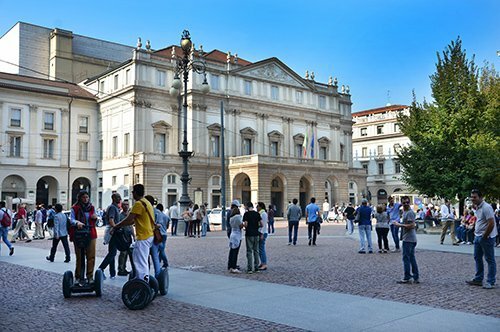 Walking with your guide admire the Cathedral, La Scala Theatre, the Sforza Castle, and much more! 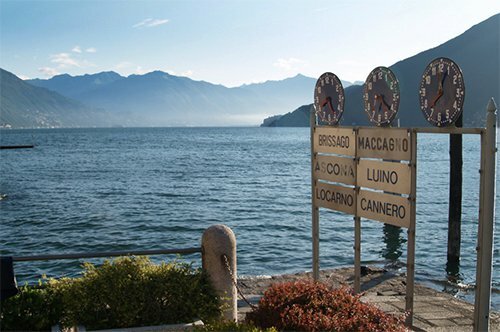 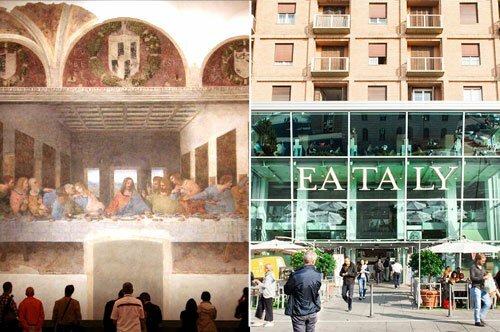 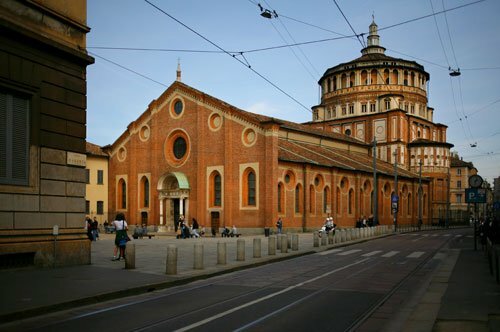 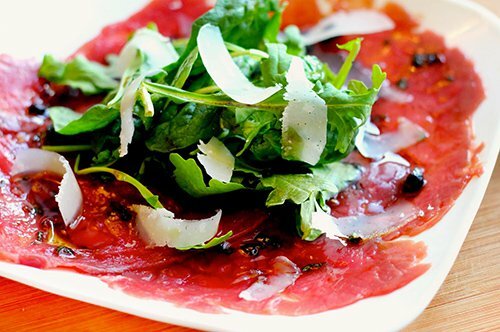 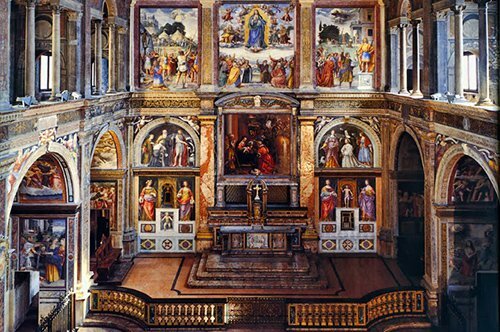 Visit the famous Last Supper by Leonardo Da Vinci thanks to the reservation included in the tour. 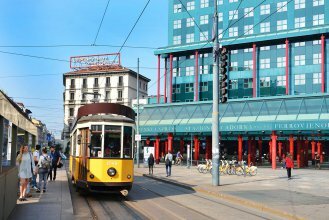 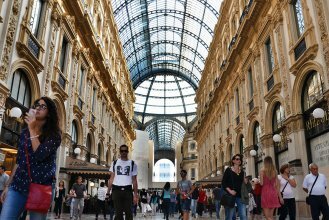 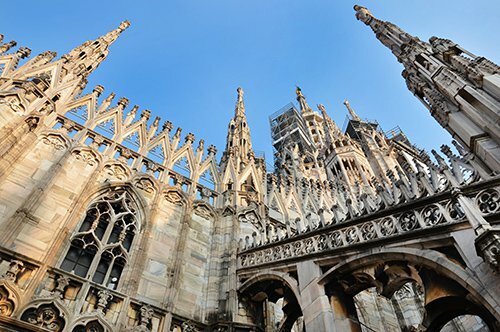 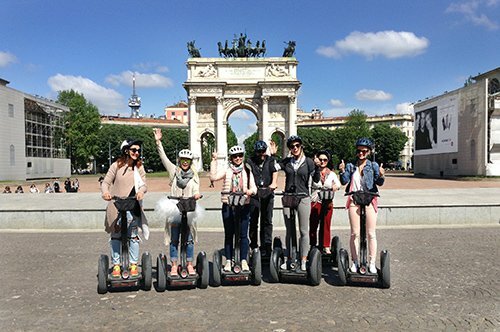 A complete guided tour that will show you that Milan is not only the heart of fashion and finance but also a beautiful city of art. 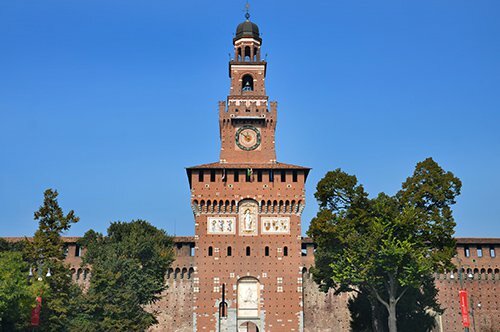 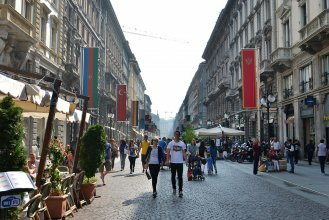 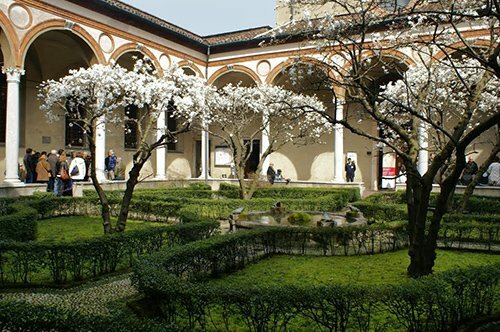 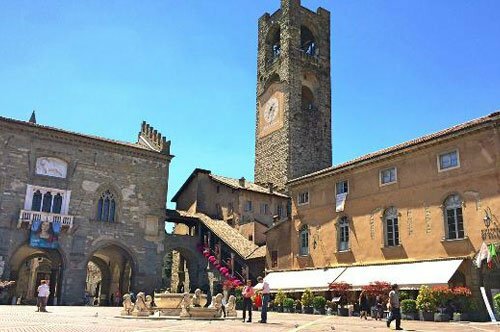 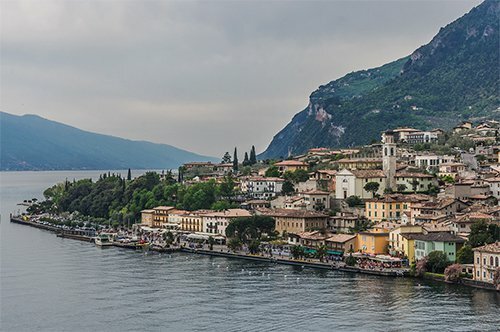 With a walking tour you will visit the Cathedral, the Galleria Vittorio Emanuele II, La Scala Theatre, Piazza dei Mercanti, the Sforza Castle, Sempione Park, the Church of Santa Maria delle Grazie, San Maurizio al Monastero Maggiore, the statue L.O.V.E. 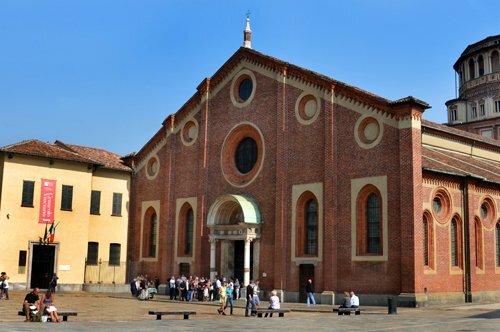 by Maurizio Cattelan, the Church of San Satiro with optical illusion designed by Bramante, the district of fashion and the Via Montenapoleone area, Piazza San Babila, the Ago, Filo e Nodo of Piazza Cadorna, and of course the inimitable Last Supper by Leonardo da Vinci.